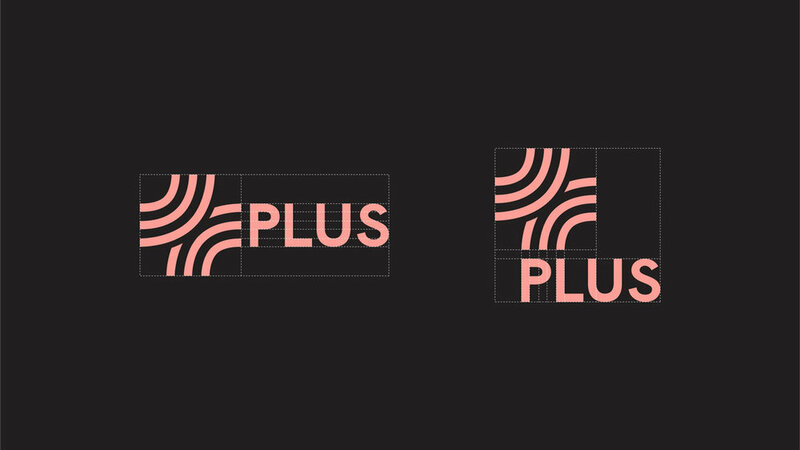 Plus is a company conceived to invent systems that turn human energy expenditure into usable power. They are beginning with a device that attaches to exercise bikes and creates energy while people work out. This is an invaluable experience that connects people to their very own power consumption. The idea of connection translates to the identity through the use of partial circles to create a simple "PLUS" symbol – a reference to the circular nature of renewable energy and to the company’s first products, which are all connected to wheels. Accompanying the mark is a vibrant gradient color palette and a line art-based illustration style that complements brand ideals of simplicity and positivity.